Find out the reasons on why have built your Clickbank Storefront on woocommerce platform.  WooCommerce is an eCommerce toolkit for WordPress. If you are thinking about creating your own online store, WooCommerce is the ultimate choice. Not only you can build a world class Clickbank Affiliate Storefront using the world’s favorite shopping cart platform – WooCommerce, but also many other benefits by using it. Here are few benefits of WooCommerce. WooCommerce is completely free to download, right now. There are hundreds of free themes and extensions are available. Since WooCommerce is nothing more than a WordPress plugin, you can maintain blog and a fully functioning online store within a single WordPress site. Thanks to WooCommerce being a WordPress based platform. WooCommerce stores are capable of selling physical, virtual, downloadable and even affiliate/external products like ClickBank products. Even though you do not need any payment gateway to process Clickbank products (ClickBank is it self a payment processor), WooCommerce supports Paypal payment gateway by default. This is beneficial if you would like to sell any of your own products. Your online store does not have to look like everyone else’s. WooCommerce has hundreds of FREE and PREMIUM themes to choose from, so you can definitely find one that you like. There are hundreds of WooCommerce Extensions available, some of which are free, and some of which require a fee. From these extensions, one can find applications relating to accounting, payment gateways, marketing, reporting and more.